Welcome to our comprehensive guide to finance in France. Moving to a new country can be very exciting and stimulating. At the same time, relocating to a new place comes with its share of challenges; looking for a new place to live, finding a job or starting a business, managing your pension income if you are retired, learning a language, and making new friends. Being prepared may help you avoid some unexpected surprises. In these pages you will find tools and advice to help you plan your personal finances, set up your bank accounts and credit cards in France, manage finances for your projects, currency transfers, or process your payments. It’s details like these that can make a big difference in your quality of life and allow you to enjoy your life in France to its full potential. Please see these useful articles below. 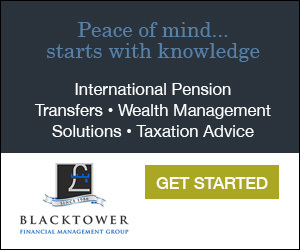 If you can't find what you're looking for there you can view all the finance articles at the bottom of the page or use the search bar. Find out how you can set up a bank account in France and learn the basics, such as how to write a French cheque. 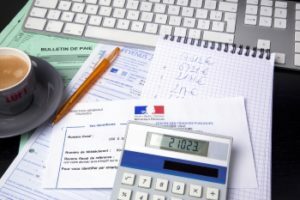 Here you can find out about how to pay bills in France and how you can control your living costs when you move to France. Here are some other useful articles on finance in France, including information on French pensions and financial services. Are good rates only available to French nationals?